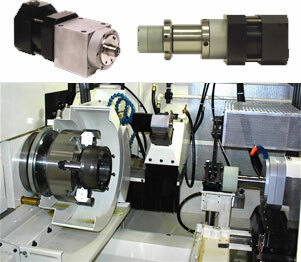 G II Solutions, Inc. is a manufacturer of a complete line of precision motorized spindles. These units are used to drive diamond-truing rolls and are specifically intended to produce and maintain precision contours in grinding wheels. 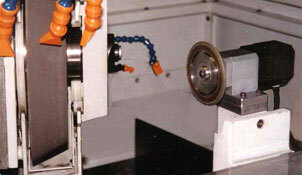 Spindles are supplied with control packages that are easy to integrate with many grinder types. 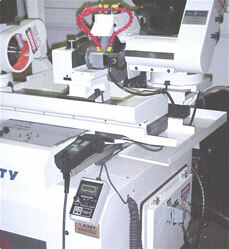 Spindle speeds may be controlled manually or through CNC, and are maintained with closed loop velocity control.